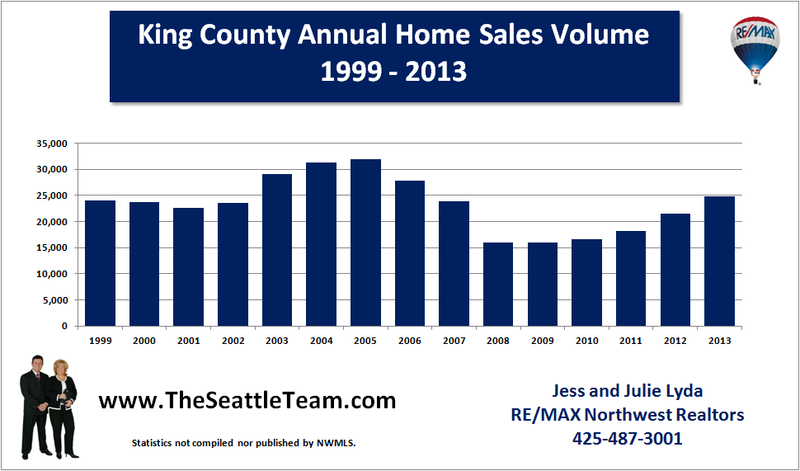 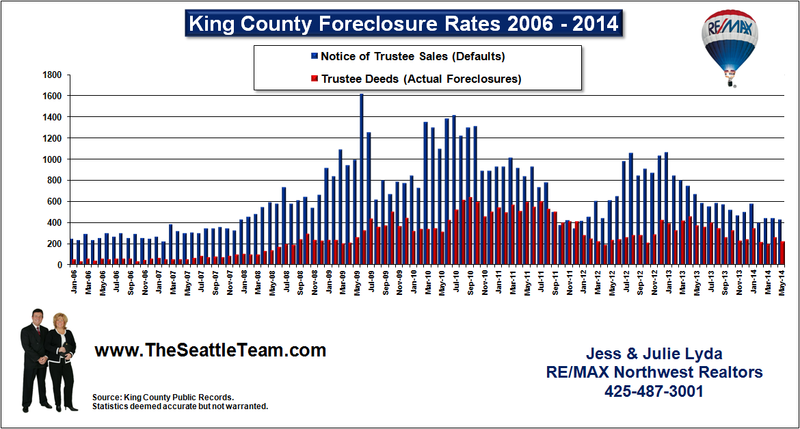 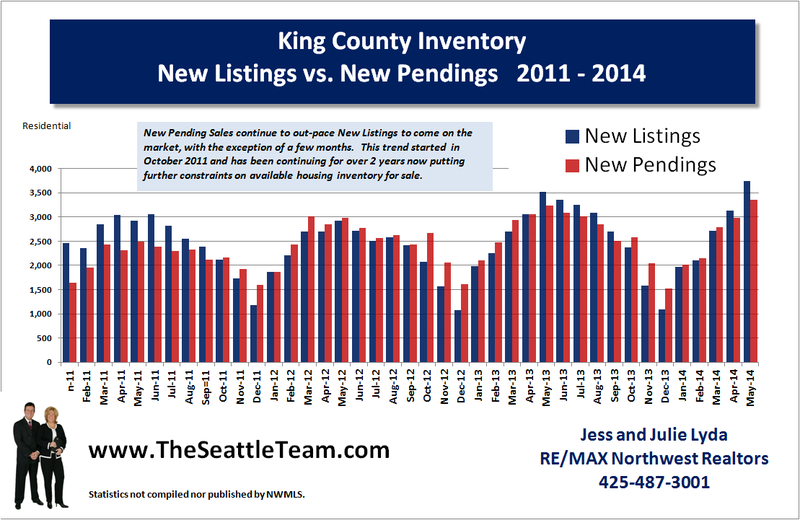 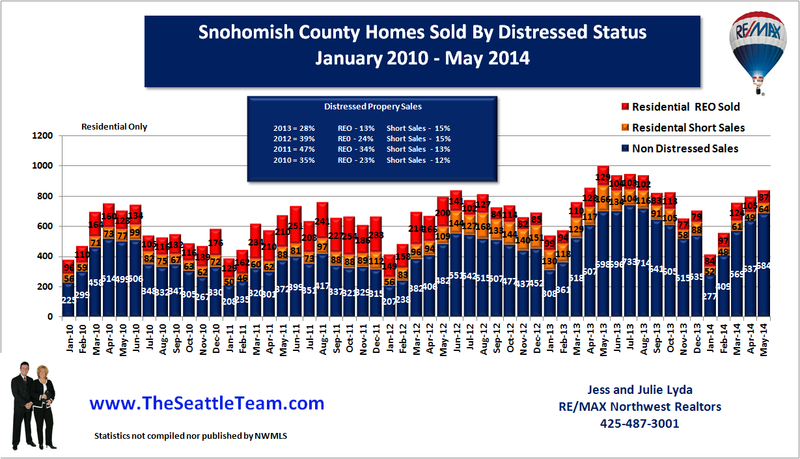 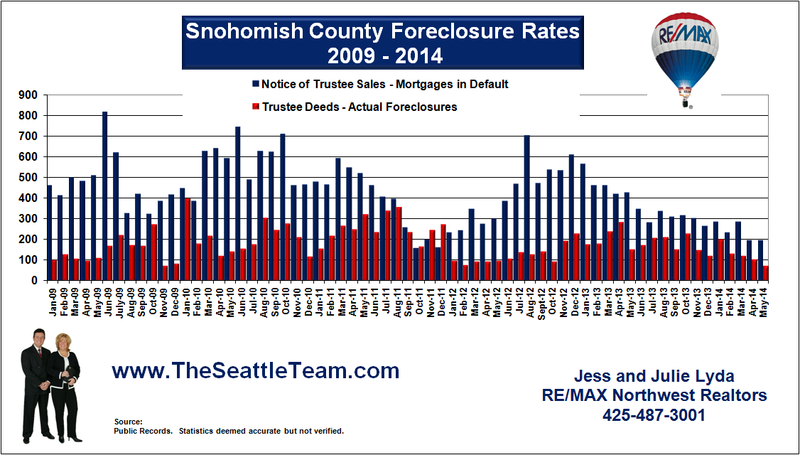 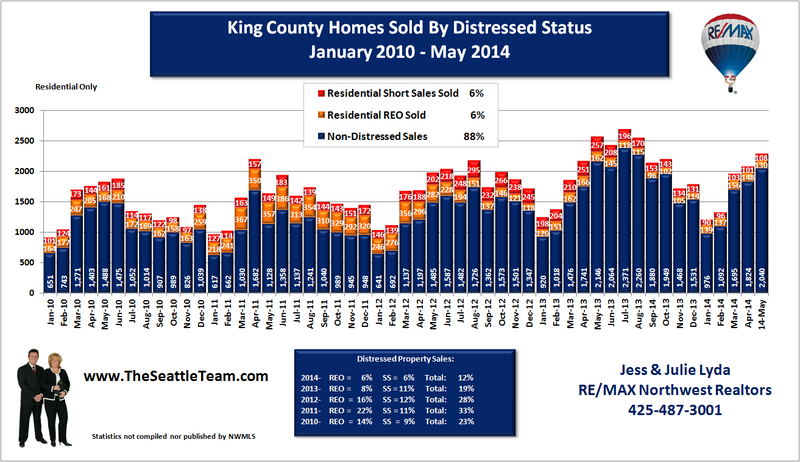 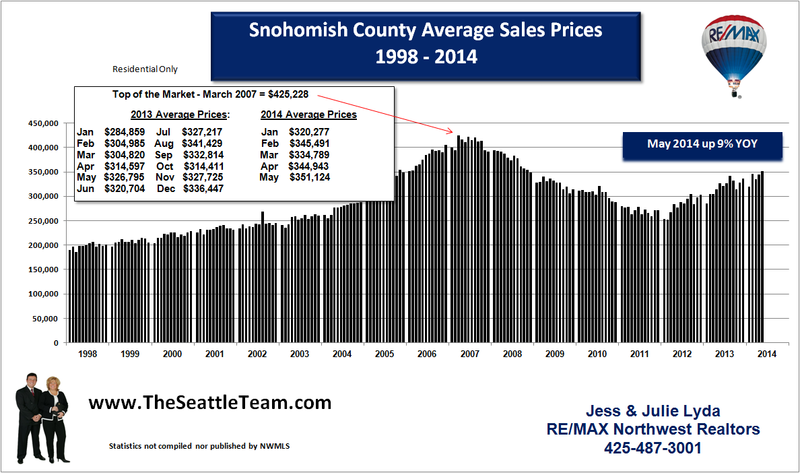 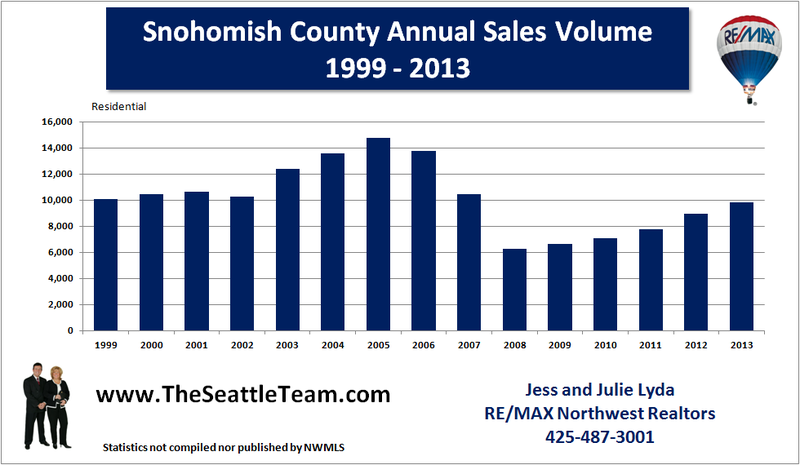 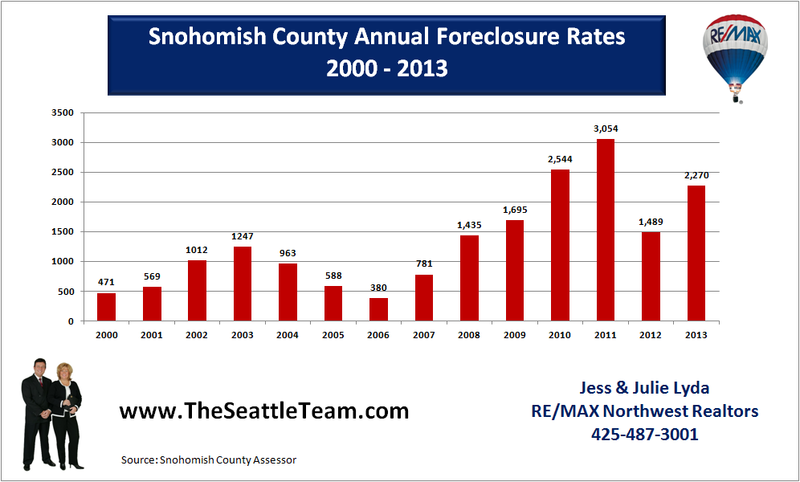 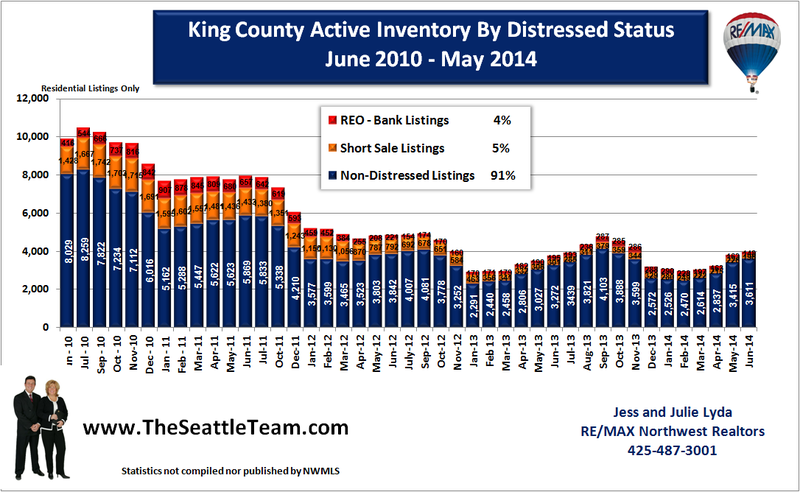 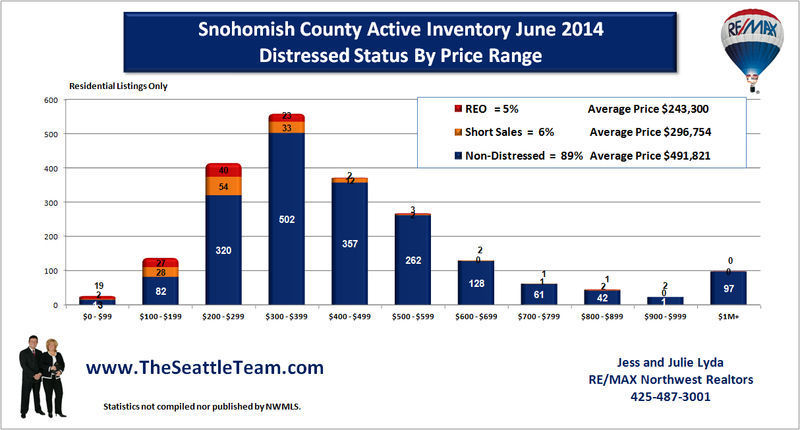 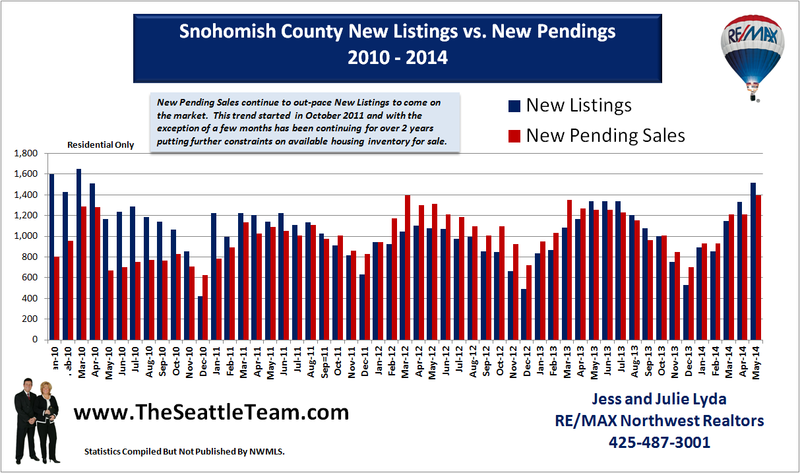 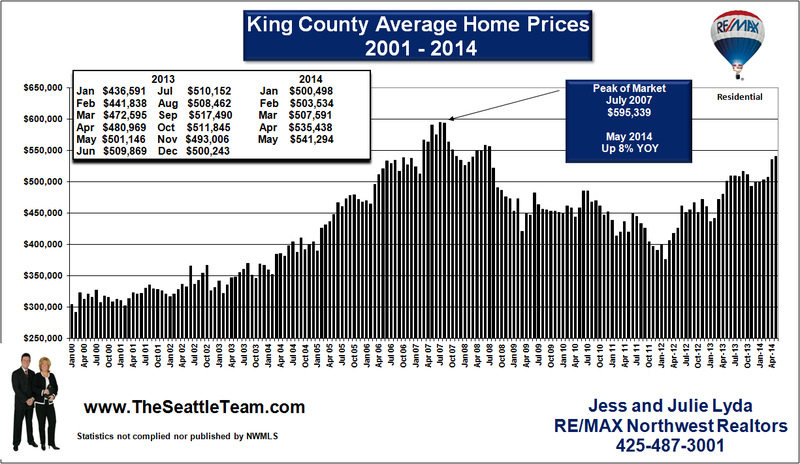 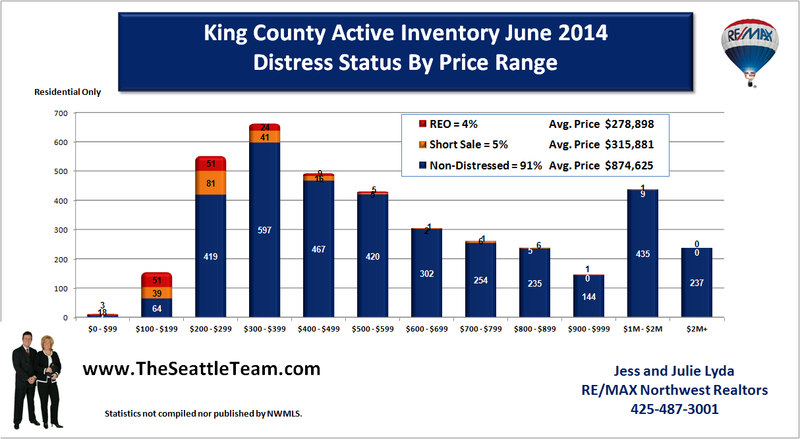 The foreclosure rate for September in King County rose slightly over August. 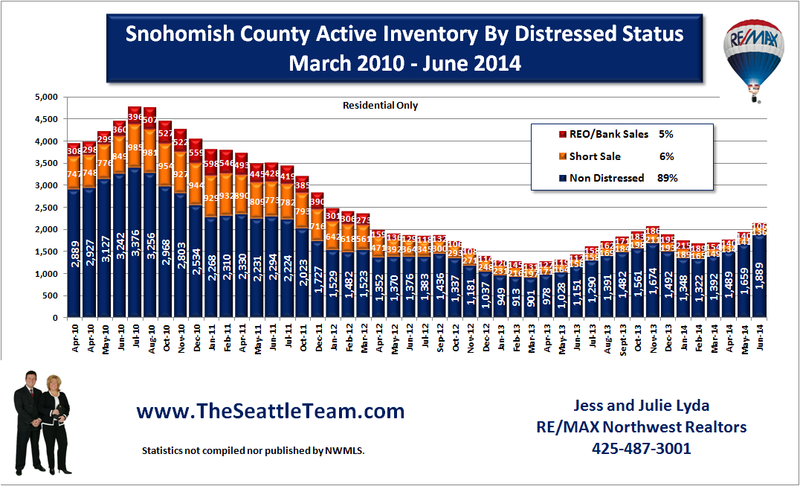 Foreclosure rates remain high overall but show signs of recovery as August and September are the 2 lowest foreclosure notice filing months posted so far this year. 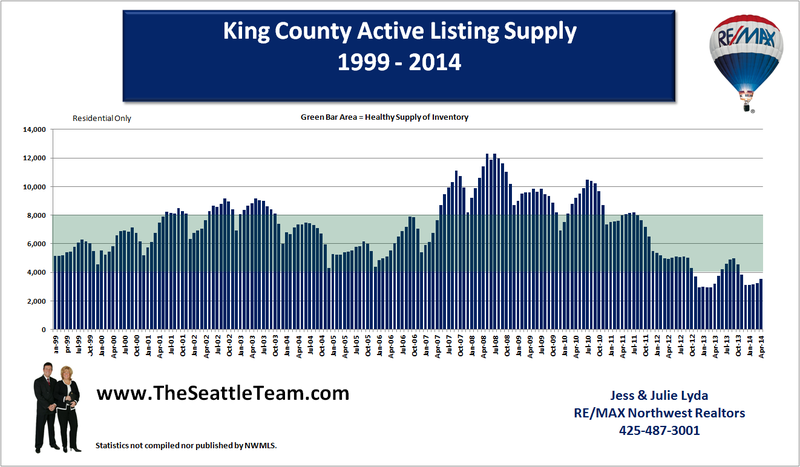 We hope the trend continues as the market continues to show show signs of stabilization.